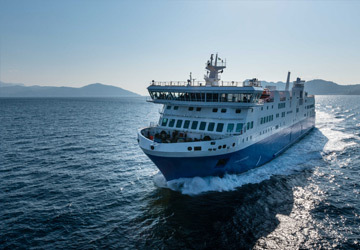 The Palermo Tunis ferry route connects Sicily with Tunisia and is currently operated by 2 ferry companies. 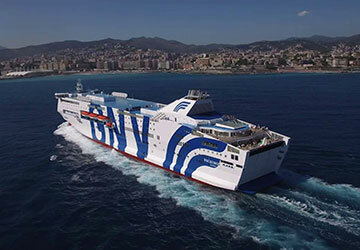 The Grandi Navi Veloci service runs up to 1 times per week with a sailing duration of around 11 hours while the Grimaldi Lines service runs up to 2 times per week with a duration from 10 hr. 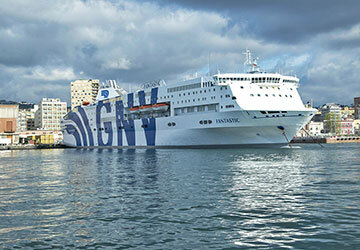 So that’s a combined 3 sailings on offer per week on the Palermo Tunis route between Sicily and Tunisia. Compare now and get the best fare at the time that you want to travel. Prices shown represent the average one way price paid by our customers. 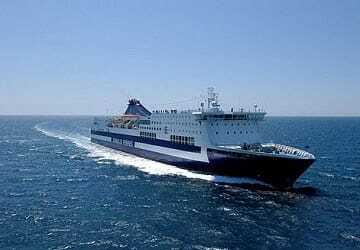 The most common booking on the Palermo Tunis route is a car and 2 passengers.
" Very long Embarking/Disembarking "
I had a nice experience on board. Unfortunately, we experienced a remarkable delay. The trip was pleasant and the staff was polite. 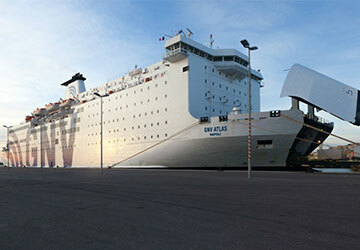 Punctuality respected and cabins really comfortable. some difficulty at the time of booking by the procedure.